Cadini Group has a long lasting experience in Communication and Media Operations Industry and is specialized in the sectors of communication for NGO’s and intergovernmental and governmental organizations and digital technology such as digital video photography AR & VR. Cadini Group is currently the Communication and Media advisor and public relations on behalf of the Muslim Organization UCOII established in Italy. Cadini Group produced the first interactive Italian documentary shot in 360°. Elio Germano, an Italian actor, is the narrator and interviewer. He explores the migrant crisis in Italy by documenting the experience of volunteers and self-managed spaces dedicated to the migrant reception. 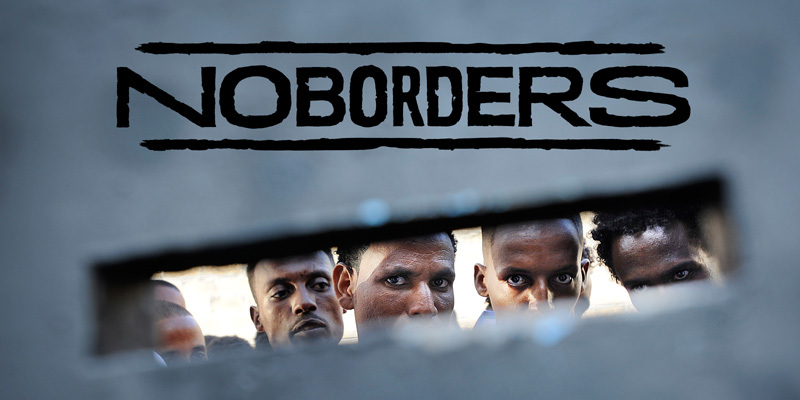 The documentary moves between the Baobab Center in Rome and the No Borders unit in Ventimiglia, a border city that became an emblem of the immigrant emergency and of the struggle against the closing of the borders. The documentary was presented during the Day of Authors at the Venice Film Festival in 2016 and won the MigrArti Prize of the MiBACT (Ministry of Cultural Heritage and Activities and of Tourism).